For health-conscious people with little time to cook or plan. Perfect for anyone with heart disease, diabetes or wanting to control their weight. The 20 weeks of dinner menus, each with a grocery list, sets this apart from other cookbooks. 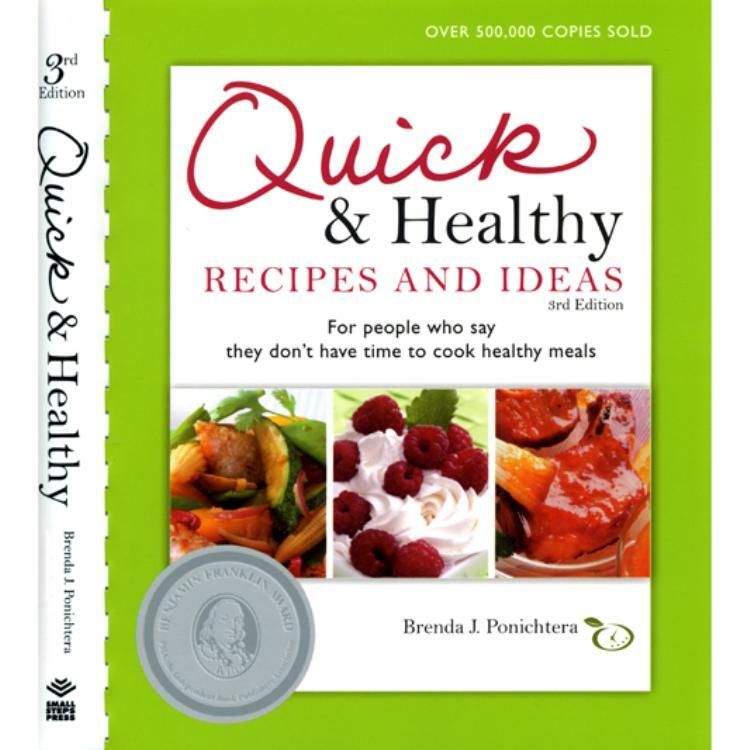 Ideas for quick meals that don’t require a recipe! 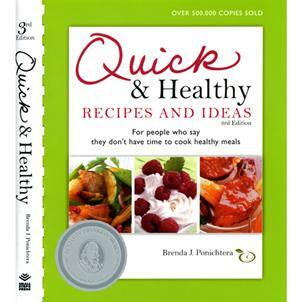 By the way: If you like Quick & Healthy Recipes and Ideas, you'll like Brenda's Quick & Healthy Volume II. Over 200 recipes and lots more!"